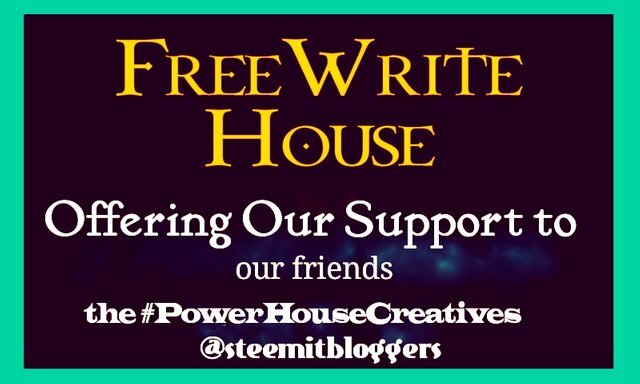 First of all everyone at the @freewritehouse would like to thank you for voting for us in @theycallmedan’s dpoll for a chance to win a delegation of 10,000sp for a year (https://dpoll.xyz/detail/@theycallmedan/which-steem-project-should-i-delegate-10k-steempower-to-for-1-year/). We share many of the same values, aims (and indeed members!) and are happy to support them. 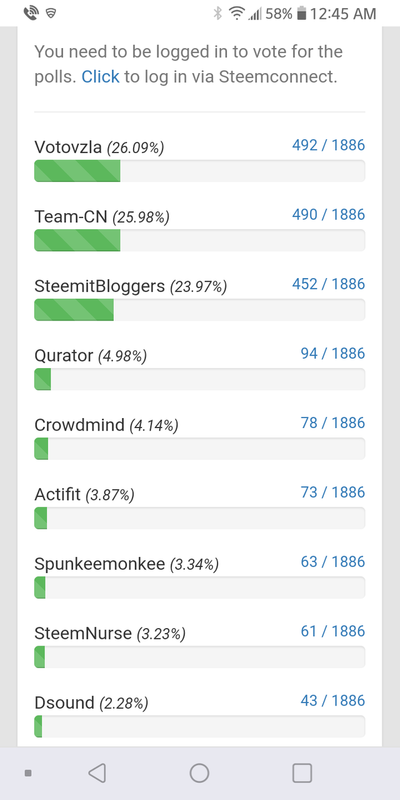 We believe Steem is not just about getting the most votes (be that on dpolls or upvotes on posts). The important things for us are cooperation, interaction and promoting the steem blockchain both here and on other networks. THANK YOU TO EVERYONE WHO HAS SUPPORTED US: WE LOVE YOU! Thank you, Bruni!!! You are always on the job!! Really! You are one of the best things (people of course 😘) her on Steem!! ... is ALL THE THINGS! I've recently dipped my toe into the @freewritehouse pool and I've already gotten some awesome support. Seeing this post... okay, I just woke up about two seconds ago so my words aren't flowing yet... lemme just say you're WICKED AWESOMESAUCE! Thank you for the support! It would be great to have a project that isn't limited by geography to win this delegation! Thank you so much @mariannewest and @freewritehouse!!! You guys rock!!! Awesome. Thank you for the support. I know that everyone in the steemitbloggers community appreciates it very much. Wonderful gesture for sending our community such great support. Thank you! Thanks guys ... this mean a lot and is greatly appreciated. Good to see you here @quillfire!!!!!! @mariannewest you are one of the best people I have met on this platform Your work between the 2 groups and the podcast, amaze me. You are busy. I for one appreciate all you do. Thank you SO VERY much for this announcement and for your support!!! This truly means the world to all of us! Ditto that: Upvotes are nice, but 'The important things for us are cooperation, interaction and promoting the steem blockchain both here and on other networks.